Over the past few years, Tata Communications Ltd. (TCL) has built out one of the world’s largest communications network straddling the continents. TCL claims that over 25% of the world’s Internet routes travel its network and the company is the only Tier-1 provider that is in the top five by routes in five continents. TCL reports having over 3600 enterprise customers, which includes 70% of Fortune 500 companies globally. With over 600 new customers are added each year, the company reports that 45% of the enterprise business is generated internationally. TCL also commands 27% market share in the India enterprise data market. TCL’s strategy goes beyond building the communications infrastructure to helping build out platform-enabled businesses that can transform industries. “A new kind of platform economy is emerging, paving the way for innovative co-created services and business models that transform entire industries,” says Genius Wong, President, Global Network Services, Cloud and Data Centre Services at Tata Communications. Wong articulates the TCL strategy very succinctly: Our strategy is to layer new platforms on top of our strong global infrastructure to make everything ‘mobility compatible’; provide seamless connectivity to public, private, and hybrid clouds; make the Internet fit for business, and provide world class customer service. Wong’s premise and a very valid one at that is that businesses face the challenge of managing a multitude of applications, clouds and connections which power the platform economy. Alleviating this challenge is therefore the biggest step in helping businesses transform themselves into digital business models. Over two years back, TCL launched its IZO Platform which allows enterprises to connect all their clouds to a single dashboard that enables them to view the organization’s cloud estate through a single pane of glass. Additionally, the platform empowers enterprises to connect to the world’s biggest clouds, and to build a truly hybrid, high-performance IT infrastructure, where different cloud, colocation and managed hosting environments work together as one. Wong summarizes the core value proposition and intent behind IZO as a platform that delivers all the benefits of enterprise WAN with the global reach of the public Internet guaranteeing predictable performance, business-grade SLAs, and at low cost. Wong says that IZO was created to address issues faced by enterprises at different points in time. The market was transitioning from an IP network environment to a cloud-based one, networks were migrating to a next generation network architecture. The first stop was to provide a deterministic performance of the Internet so that businesses could run on the Internet at affordable cost and optimal quality of service. IZO Internet WAN was thus the earliest offering. Soon the cloud era gained momentum and became mainstream. This led to IZO becoming a platform for cloud enablement particularly as organizations migrate ever more demanding applications and workflows to the cloud. The question on hand was how to architect the network to support your enterprise’s cloud adoption. It was clear that enterprise data networks will need to match the agility and scalability of the cloud model and yet ensure a consistent, seamless hybrid cloud experience. Tata Communications launched the latest addition to its IZO cloud enablement platform – IZO SDWAN. As the myriad of different applications, clouds, data sources and connections create complexity for organisations, IZO SDWAN helps them detangle this complexity. By enabling the instant deployment of branch office networks anywhere in the world, the new service helps organizations to expand and introduce new products and services faster, and adapt to rapidly changing market conditions. To meet its customers’ constantly growing needs for cloud connectivity, TCL is deploying 20 new cloud gateways for IZO SDWAN, with several more in the pipeline. 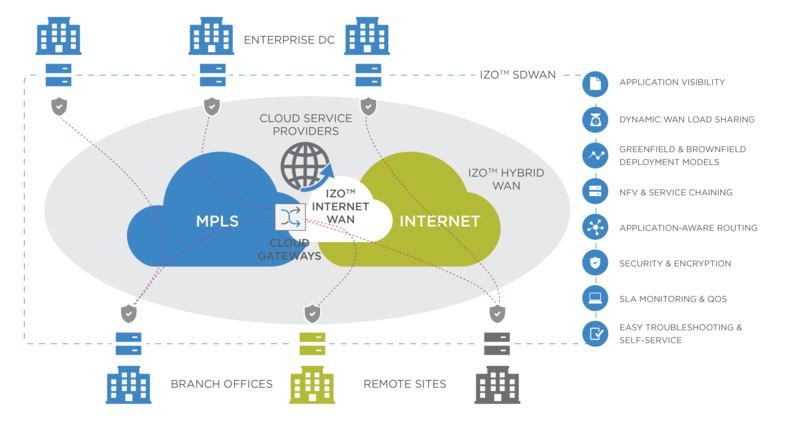 These gateways, the IZO ecosystem offering secure, reliable connectivity to the clouds of Amazon Web Services, Google Cloud Platform, Microsoft Azure, Office 365 and Salesforce, and a single-pane-of-glass management portal, enable organizations to virtualize their network with scale, while ensuring the CIO has full visibility and control over the network. 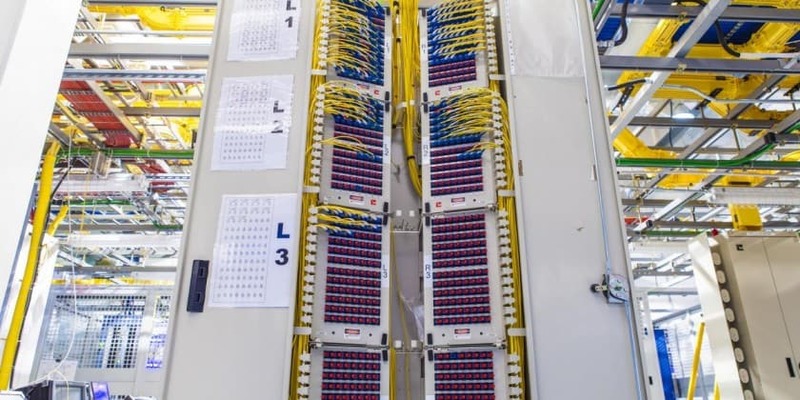 How Tata Communications connects networks to clouds to power the platform economy 0 out of 5 based on 0 ratings. 0 user reviews. Is the BFSI vertical facing recessionary headwinds? Realy Tata Communications Ltd. is a very largest communications network straddling the continents.